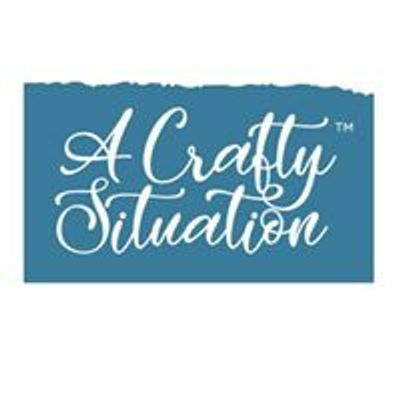 A Crafty Situation is hosting two classes while at the Columbus Scrap & Stamp Show. One class will be on Friday night from 7:00 - 11:00 PM and the other will be on Saturday night from 7:00 - 11:00 PM. Classes on each night WILL BE DIFFERENT. On both nights, we'll start with an introduction and cover the basics of Mosaic Moments. On Friday, we'll then use the Horizon dies, Sweetheart dies, and Diamond Mines dies to make pages. 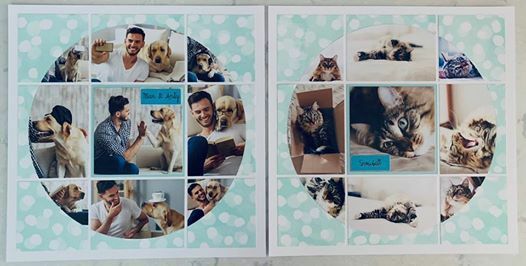 On Saturday, we'll use the X-Factor dies, Corner Cut-Out/Cut-Out Squares dies, and Quarter Pie dies to make pages. In all, you will work on 4 layouts (8 total pages). 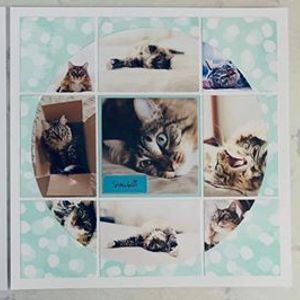 What is included: Page kits for 4 different layouts (8 total pages), exclusive Mosaic Moments die, repositionable adhesive, adhesives kit, cornerstones kit, door prizes, and other goodies (over $45 value). You'll also receive special coupons to shop in our booth all weekend long (even before class starts), plus we'll have a shopping area set up for in-class and after-class purchases. Class Fee: $65.00 per class/evening.